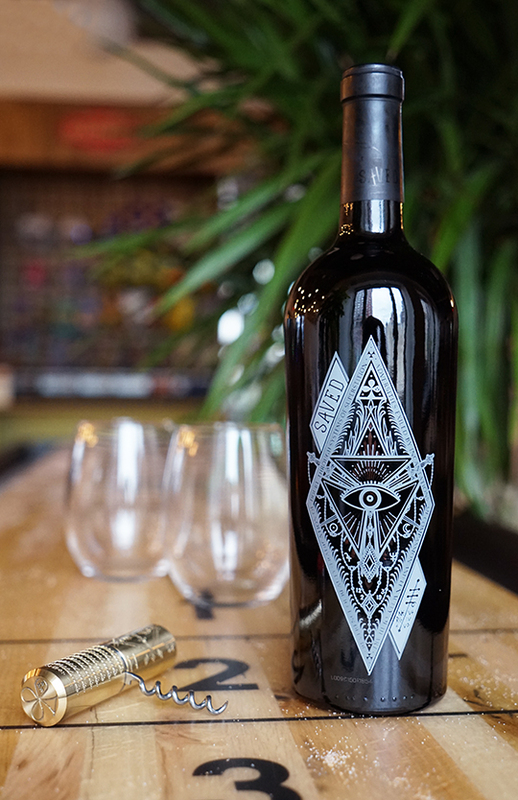 Every once in a while I come across an obsession worthy drinking accessory that sends me into a tailspin of desire - hence my series, O.M.G. I Need. 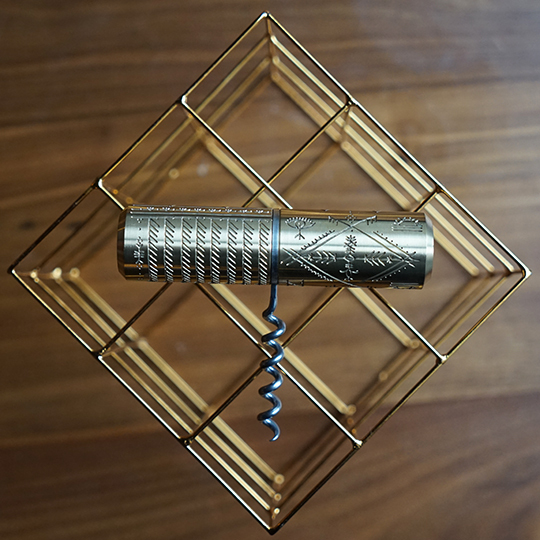 The latest obsession-worthy drinking accessory is the brass SAVED Wine Corkscrew created in partnership with Shinola. 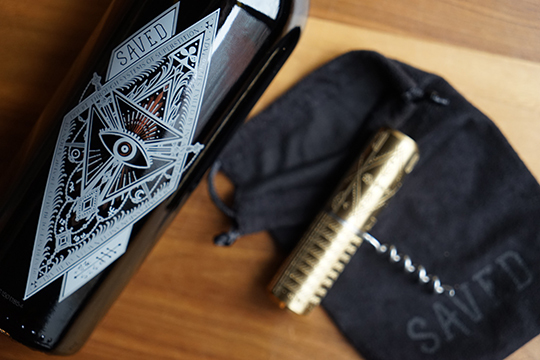 The ornately detailed solid brass corkscrew is designed by tattoo artist Scott Campbell, the creative force behind Saved Wines and Saved Tattoo located in Brooklyn. I already want pretty much everything made by Shinola, but this opener really put me over the top. It is great for gifting and is a chic accessory on any bar top or bar cart. Drooling? Me too. 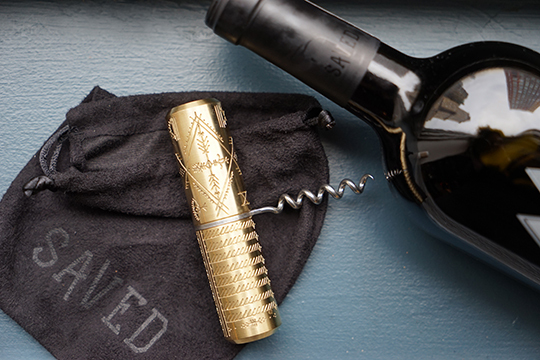 The SAVED Wines Corkscrew is available exclusively from Shinola.com for $125.